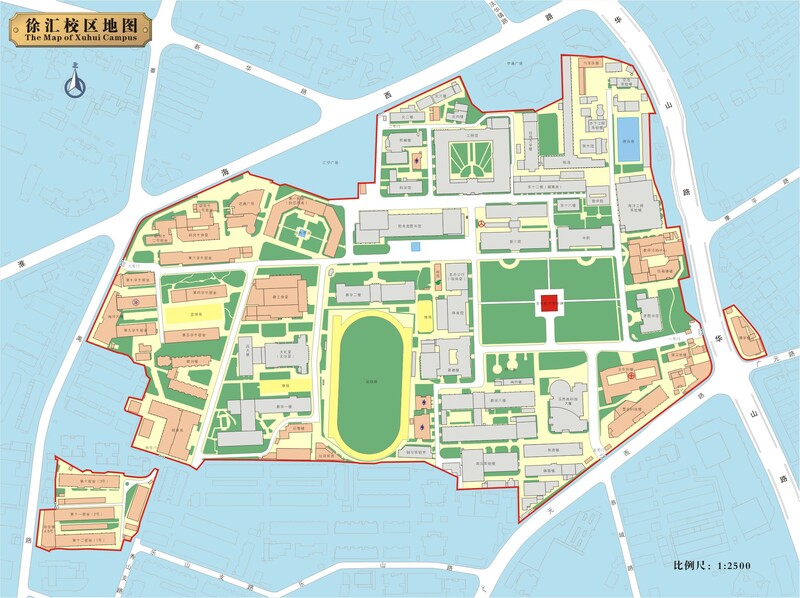 Shanghai Jiao Tong University boasts five campus: Minhang campus, Xuhui Campus, Fahua Campus, Luwan Campus, and Qibao Campus. Please click Minhang Campus to view Minhang Campus map. Minhang Campus is located in the southwest side of Shanghai,with more than 20,000 undergraduate students and graduate students. This campus has 12 gates: two gates from Lianhua Road in east, three gates from Dongchuan Road in south, three gates in Cangyuan Road in west, and three gates from Jianchuan Road in North. 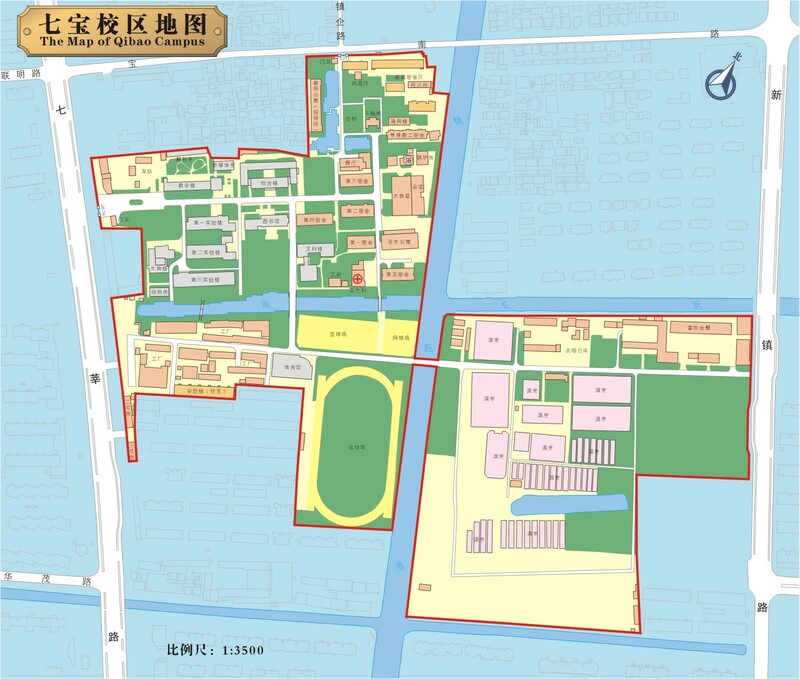 Please click Xuhui Campus to view Xuhui Campus map. Located in the downtown, this campus is now home to Antai College of Economics & Management, School of International and Public Affairs, Koguan Law School, and Shanghai Advanced Institute of Finance. 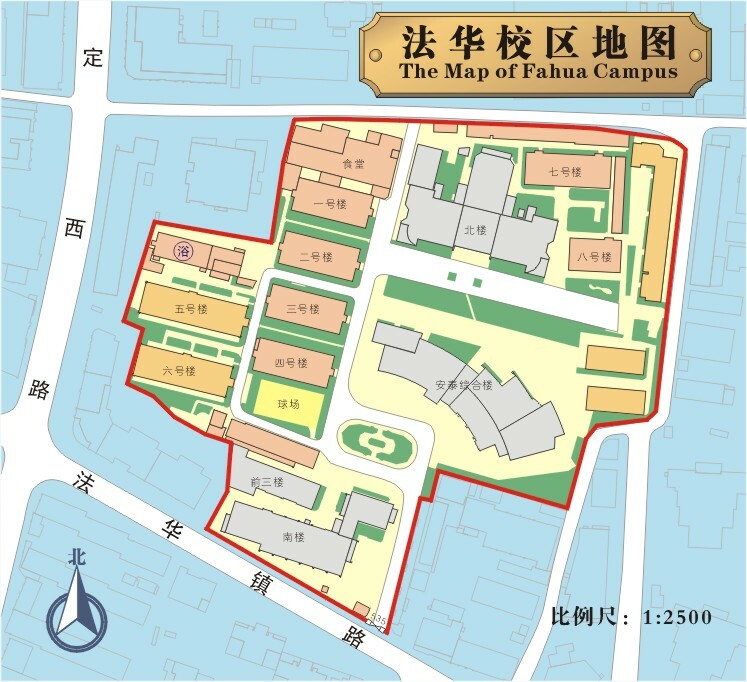 Please click Fahua Campus to view Fahua Campus map. Mainly used by Antai College of Economics & Management forth year undergraduate and graduate students. 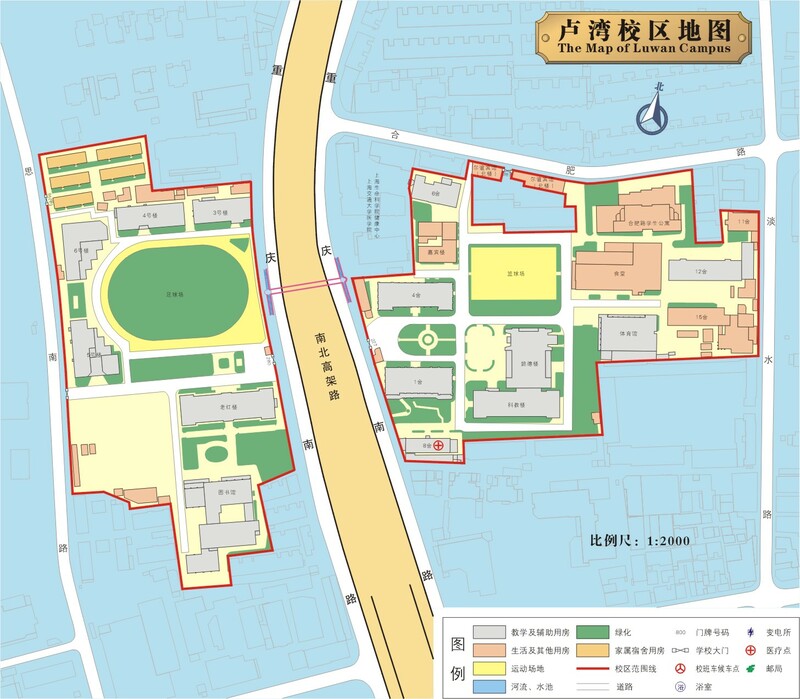 Please click Luwan Campus to view Luwan Campus map. Luwan Campus is mainly for Shanghai Jiao Tong University School of Medicine. Dated back to Shanghai 2nd Medicine School built in 1952, the school became part of Shanghai Jiao Tong University in the year 2005. Please click Qibao Campus to view Qibao Campus map. Home to Shanghai Jiao Tong University School of Agriculture And Biology.